The best thing about summer is the amount of bright, bubbly electro-pop tracks it inspires. 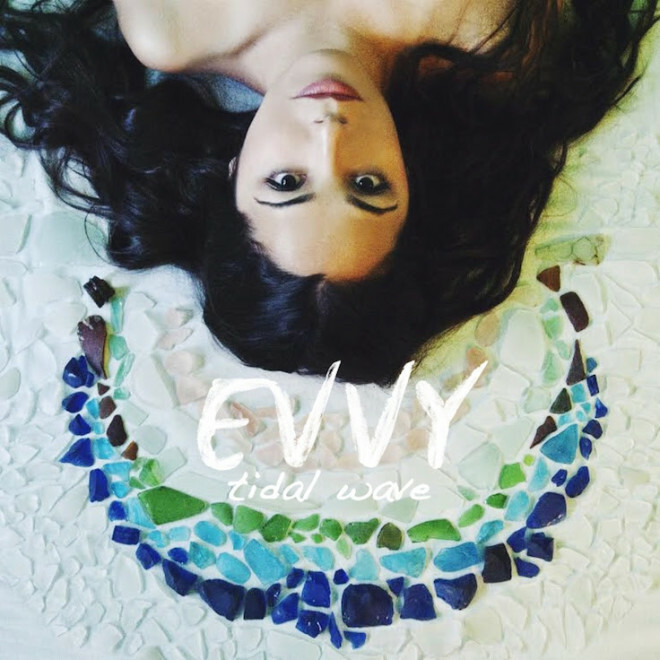 EVVY exemplifies everything great about beautifully elegant pop in her latest single “Tidal Wave”. The track is upbeat and full of vibrant synths and chopped with hard hitting piano keys. The NYC songstress’ voice glimmers over the glistening house production laid down by Mickey Valen. She’ll be releasing the video later in August, but until then you can stream the track below.